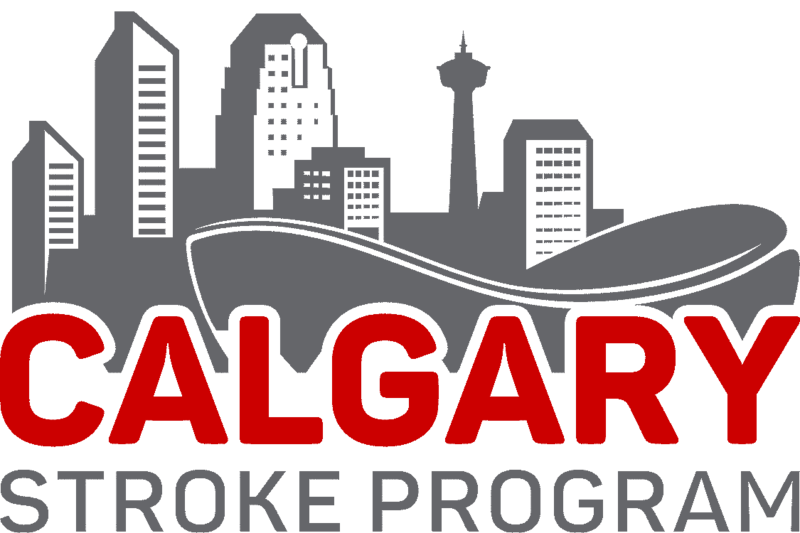 Dr. Mohammed Almekhlafi is an Assistant Professor (interventional stroke neurologist) who is making his way back to the University of Calgary. His primary research interest is in improving the safety and efficiency of endovascular stroke procedures. He is also interested in improving the angiographic scoring systems used to assess reperfusion. Dr. Almekhlafi is the recipient of Canada’s Governor General Gold medal for academic achievement in 2013. 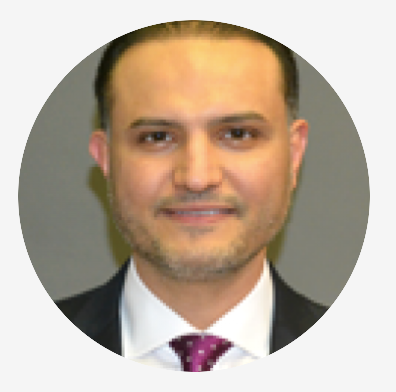 He served as the president of the Saudi Stroke Association.